Published 2016-11-16 at 1360 × 768 in bcc-27-before-tirning-oven-temp-down. 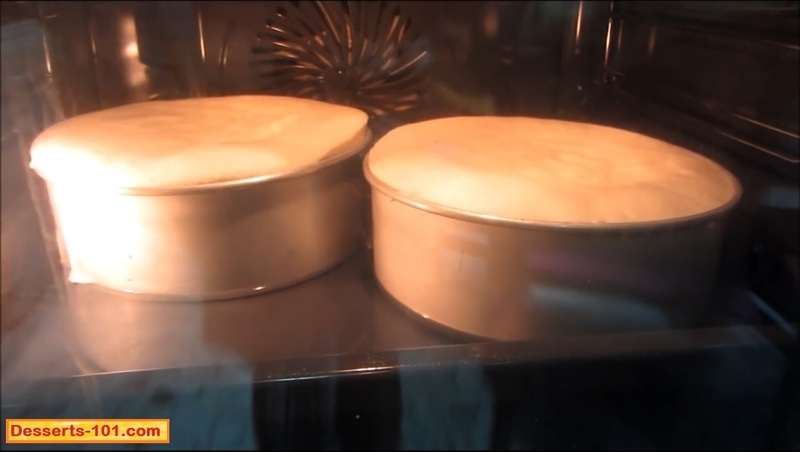 I over filled my pans so the cheesecake is rising above the pan. They have been in for 15 minutes so it is time to turn the oven temperature down to finish baking.